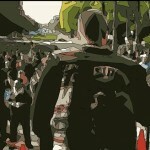 New Louisiana Law Exempts Motorcyclists From Anti-Masking Arrests! The Louisiana House passed HB 161 on a vote of 95-0 on June 5th, 2017 following a mass majority approval by the state Senate on May 30th, 2017. 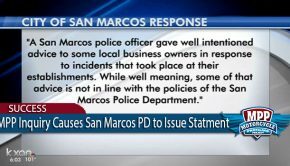 The legislation is on its way to the Governor’s desk. 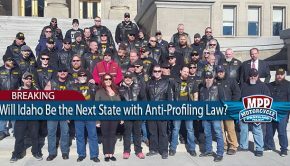 Confederation of Clubs and Independents (LCOC&I) meeting, that motorcyclists wearing legal helmets were being arrested for violating a state “Anti-Masking Law” originally intended to deter public acts of terror being committed by the KKK. 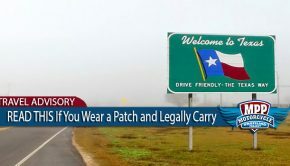 This obvious abuse of Louisiana statute was being used as a tool to profile and target motorcyclists, particularly in the Shreveport area. 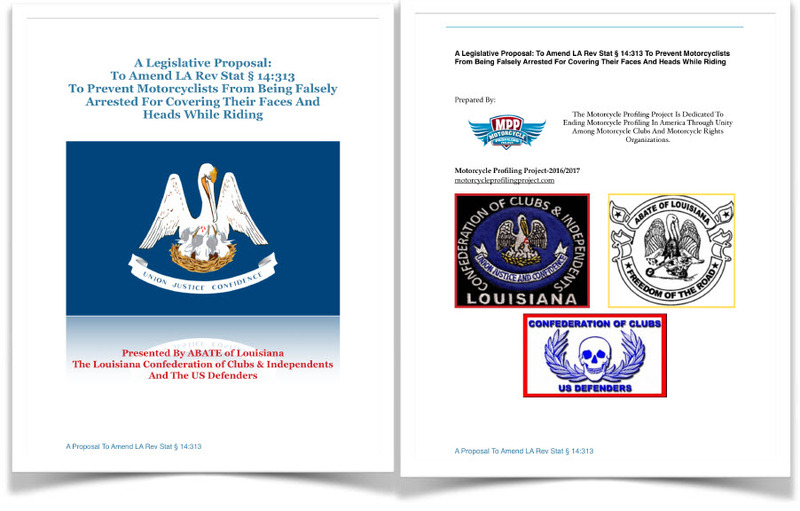 The MPP provided a legislative proposal to Louisiana ABATE and the LCOC&I advocating an amendment to Louisiana’s anti-masking law exempting individuals wearing state approved safety gear while riding their motorcycles for the 2017 session. 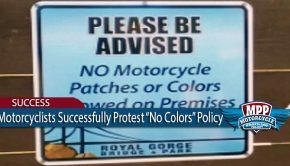 Louisiana motorcyclists followed through and successfully lobbied their legislators proving that grassroots political rights movements can be effective and achieve results very quickly when mobilized and organized. 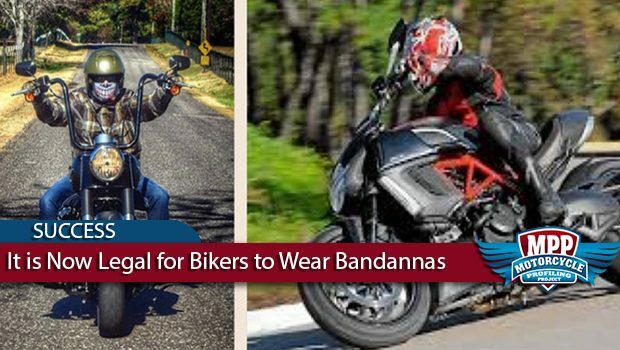 The MPP congratulates and commends these efforts because they serve as an example and a model for other states attempting to combat motorcycle profiling and discrimination in all of its various forms.